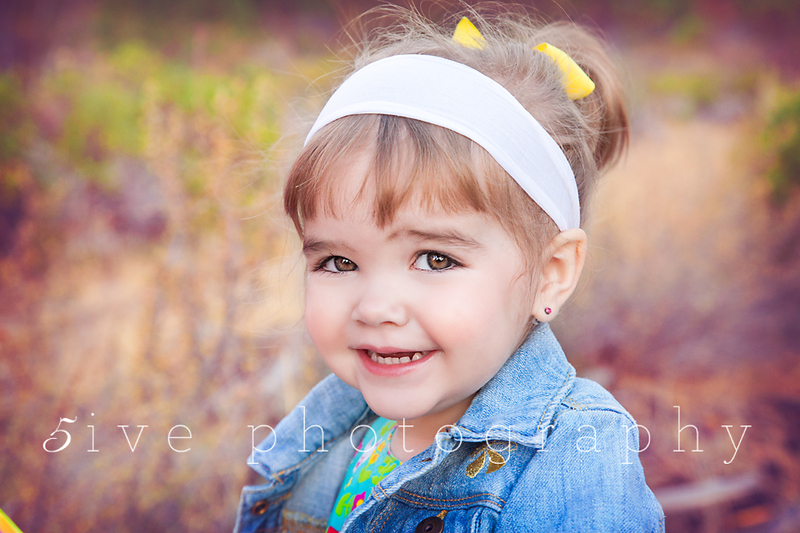 Can it be possible that my baby, my tiny, little Kennedy, is 2-years-old? It is amazing to me how beautiful you are. I mean, I know I’m the mom so I’d think you were beautiful anyway, but really, Addy, your cuteness meter is off the charts! I used to worry that you’d get overlooked a lot with identical twin sisters, but people notice you just as much. I swear to you, I do not go out of the house without someone commenting on how cute you are. Two-years-old. You’re such a big girl. It is amazing how different you are today than just one short year ago. You’ve been an amazing source of joy for your Daddy and I. We love you so much. You just can’t understand how your heart grows to accommodate the love for another baby until you’ve experienced it. I’m so glad you’re here, you’re a part of me and we were blessed with you. This year you really showed off. You are still such an easy baby. You sleep like a champ, you nap like a champ, you’re showing me you’re ready to potty train, you eat well and if we’d let you, you’d do everything that Boston & Teagan are doing. Sometimes, you just can’t understand why they can do things that you can’t. Truthfully, it’s adorable and it shows me that you’re very confident and brave. I love it. I think you’re also very intelligent for your age. You speak very well (better than Boston and Teagan at this age, I think) and you are already doing puzzles beyond your age range. You talk in full sentences now when you really want us to know something and are fully versed on using an iPhone, iPad and Kindle Fire. The techie gene is strong in you! You love to sing and dance, Addy. It’s so cute when you do it, too! Right now you love a few things: your paci (the green soothie that you were given in the hospital), your “bobby” (just like your older sisters), princess dresses, Mickey Mouse Clubhouse, saying your colors, your big sisters, your daddy, praying, reading books before bed, pretending, fruit snacks, french fries, anything your sisters have, and Veggie Tales. This year will come with more changes. Daddy and I are already making a game-plan for “project no-paci”and potty training (in that order). Then we’ll be moving to Big Girl Bed Avenue (you ask us for a big bed all the time). We’re actually thinking about putting you and Boston together in a room because you both seem to need more sleep than Teagan does. We will see if your big sisters will tolerate being separated (probably not). You’re still so teeny tiny, Addy Girl. You still fit in your 12 month clothing but usually wear 18 months. We’re just starting to put you in the 24 month size. You weigh 23 pounds now. Ha. Where did these 3 tiny children come from? Your smile is an exact replica of your Daddy’s smile. It is amazing. Same teeth, same lips, same mannerisms. People tell me all the time how much you look like him. I think since I’m around you guys all the time, I don’t notice it as much, but you sure don’t look like Boston and Teagan (who tend to favor my side a bit, physically). Time will tell how much of his personality you will get. I hope a lot. He’s a good guy. You’ve got many nick names, Kennedy. Your sisters still call you “Kenneny” and I call you Addy more times than not. Additionally, we call you Addy Girl, Ad, Addykin, Addykin Skywalker, Princess Poopy Pants…oh, the list goes on. I wonder a lot what your Ninny would be saying about you and calling you if she was here. One thing is for sure, she’d have your pictures ready to show anyone with eyes to see them. Addy, we are trying so hard to raise you in the right way. We love you so much and really do try not to spoil you (tough going not to spoil the baby, I tell you…no wonder both our moms failed at this). We want you to be confident, loving, intelligent and to love God. We can do better, of course, but we really are trying hard to be great parents. Your daddy and I talk about it a lot. We love you so much. We hope you know this. Love you, baby girl. Happy 2nd birthday.